Our Taiwan manufacturing facility is the direct supplier of the world’s most advanced LED Technology. Our German Engineering Consultants create cutting-edge Lighting Solutions. 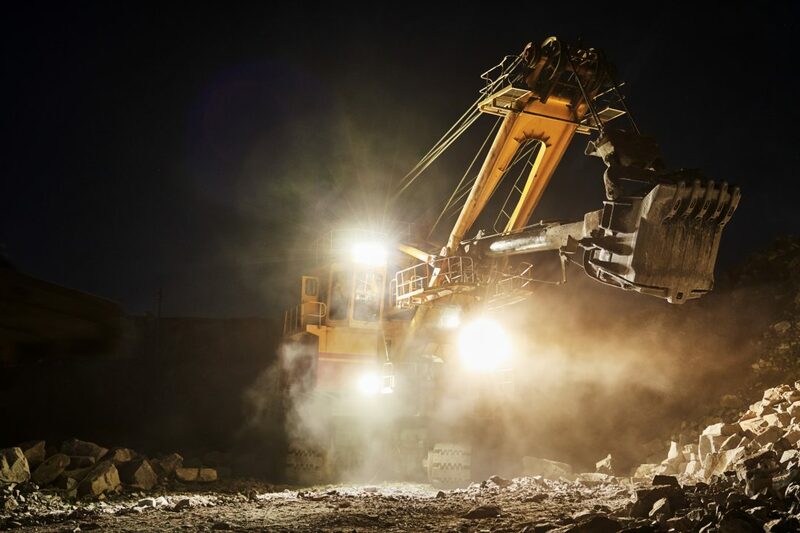 Our Industrial LED Range Includes: Free‐Standing Lighting Structures; Light Fittings attached to infrastructure and buildings; Temporary Lighting Plant; Lights mounted to mobile machinery and vehicles, including ships, trucks, excavators, cranes, drill rigs and loaders. We believe in setting a new standard in the industrial lighting sector. At Peak, we strive to exceed expectations with superior lighting technology. We design and manufacture our products to compliment and comply with zero harm policies. We believe that everyone has the right to operate in a safe and well lit environment. Synonymous with the requirements and demands of today’s face paced world, we specialize in system design, consultation. Over 10 years of industrial and heavy duty lighting, we have an innate comprehension of the lighting world. Bespoke LED Driving Lights. 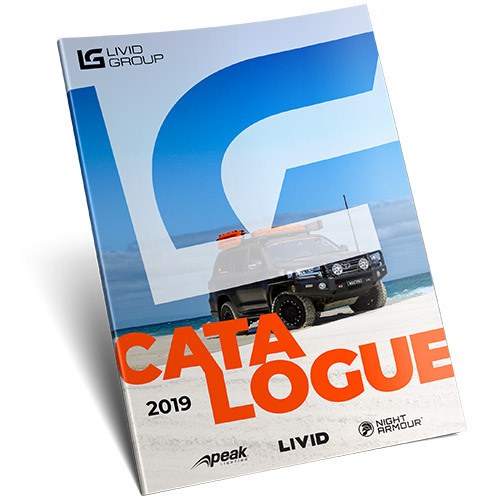 Livid is internationally renowned for high out-put lighting solutions for professional drivers and those who require high performance LED driving lights. Featuring optical technology specifically designed for high performance forward projection LED lighting applications. We’ve combined the world’s best engineers in our dedicated Taiwan based manufacturing facility to develop the most efficient and reliable LED Driving Lights in the world. Night Armour is our high performance value range. We have integrated all of our experience and knowledge into creating a range that everyone can afford. To follow our heavy duty heritage, we have designed and manufactured the Night Armour range with high quality components and materials to ensure long running life and ultimate performance. Packed with features and a wide line up of products, Night Armour has a product for every application! AT LIVID GROUP, WE ENGINEER A RANGE OF HIGH PERFORMING LED LIGHTING SOLUTIONS BUILT TO ENDURE HARSH ENVIRONMENTS. OUR RESEARCH AND DEVELOPMENT FACILITY IS BASED IN TAIWAN WHILST OUR SALES OFFICES ARE LOCATED IN AUSTRALIA. COMMITMENT AND PASSION FOR INDUSTRIAL GRADE LED TECHNOLOGY HAS FOUND THE LIVID GROUP PRODUCTS GLOBALLY USED AND TRUSTED FOR OVER A DECADE.